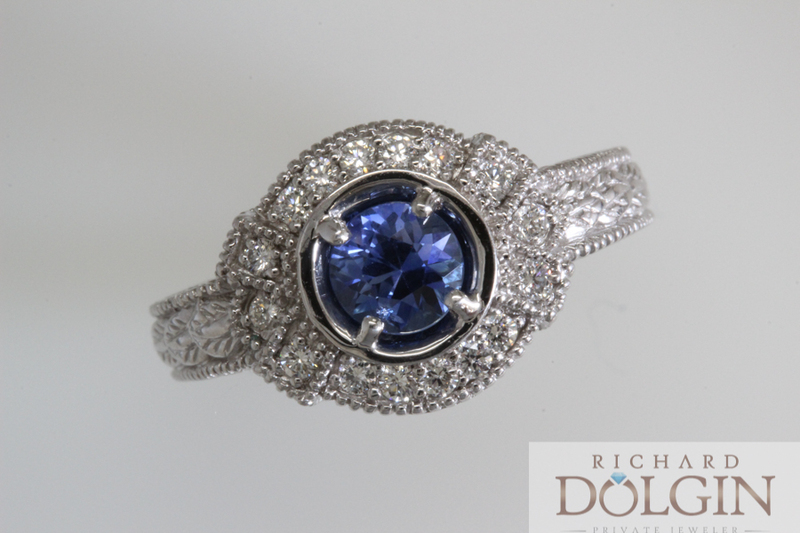 As in all fashion areas, there are definitely trends and styles in the jewelry industry that come and go. Sometimes as fast as the seasons. 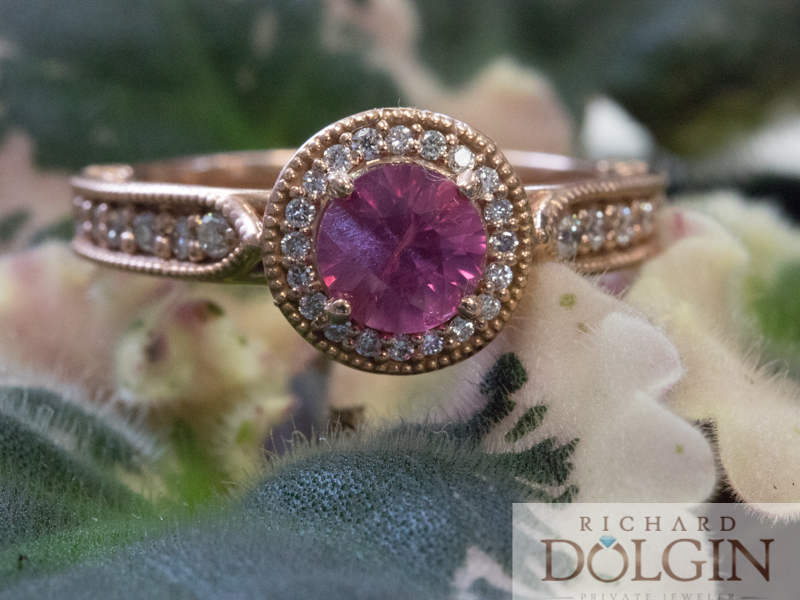 In this blog we will talk about some of the newest trends that we are seeing in the jewelry industry today. 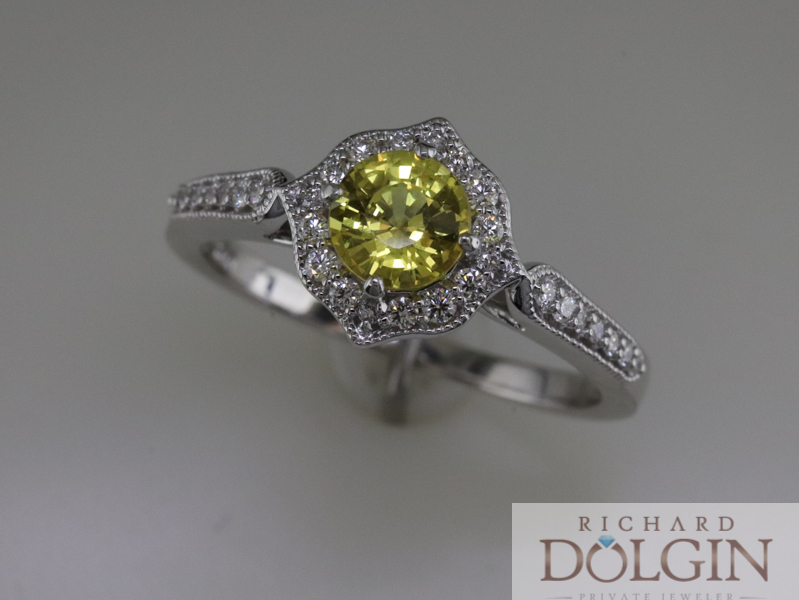 We love natural colorful gemstones and have been making jewelry using them for a long time. 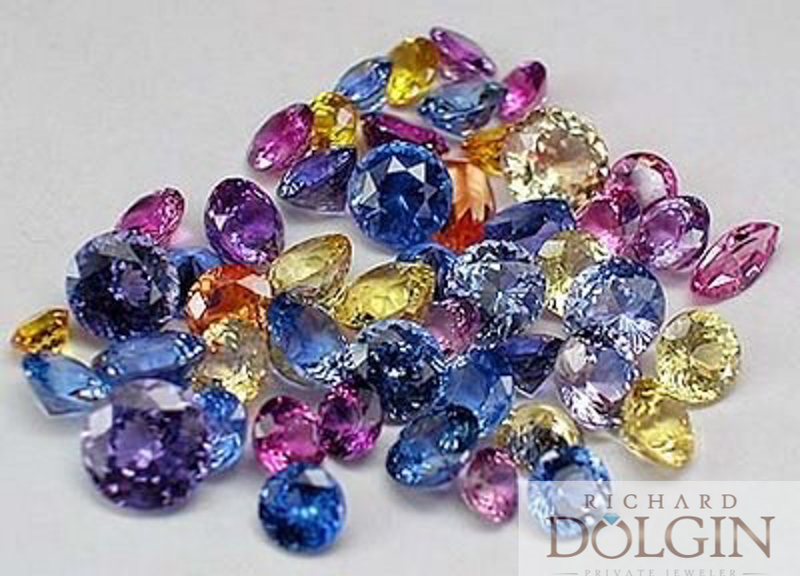 We have seen a huge love for different color sapphires including purple, yellow, pink, green, red and of course blue. 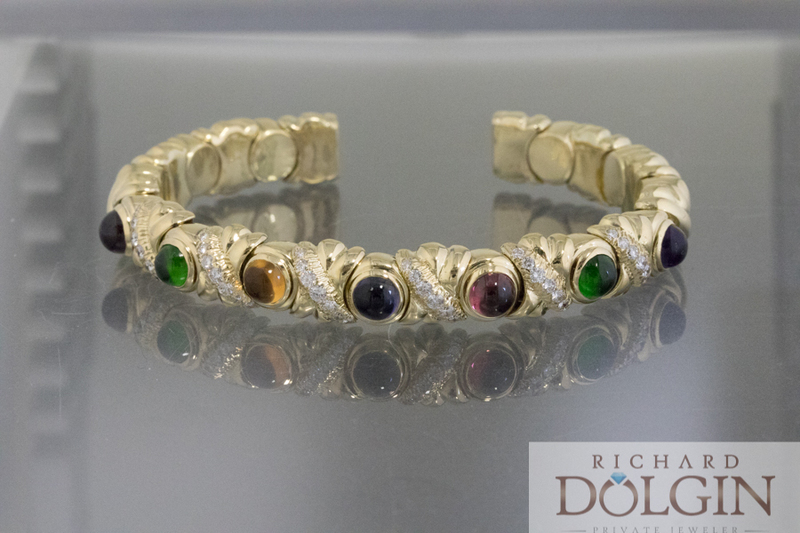 These colorful stones are so much fun to work into beautiful designs for rings, bracelets, pendants, and earrings. 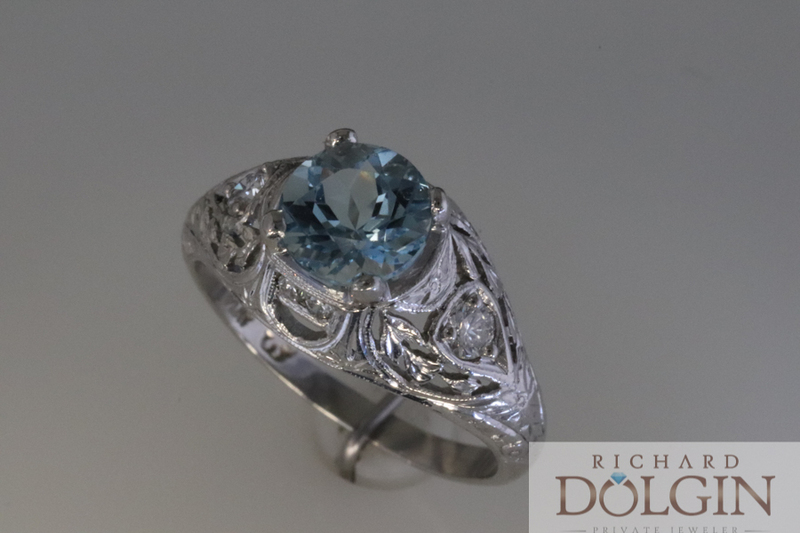 Many of the popular designs take beautifully colored gemstones and place them transitioning them from one color to the next. These designs are so lively and bright, they can complement any outfit. 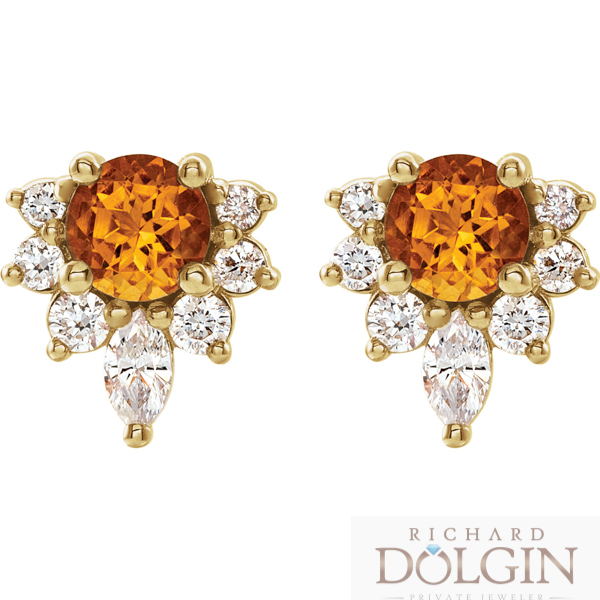 Here are some images of jewelry pieces showing the beauty of color gemstones. 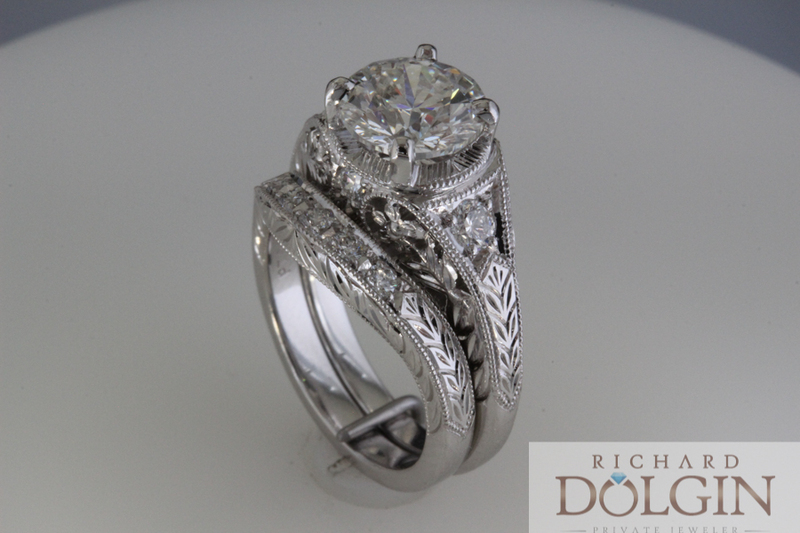 Art Deco and antique inspired designs have been and continue to be popular jewelry styles. 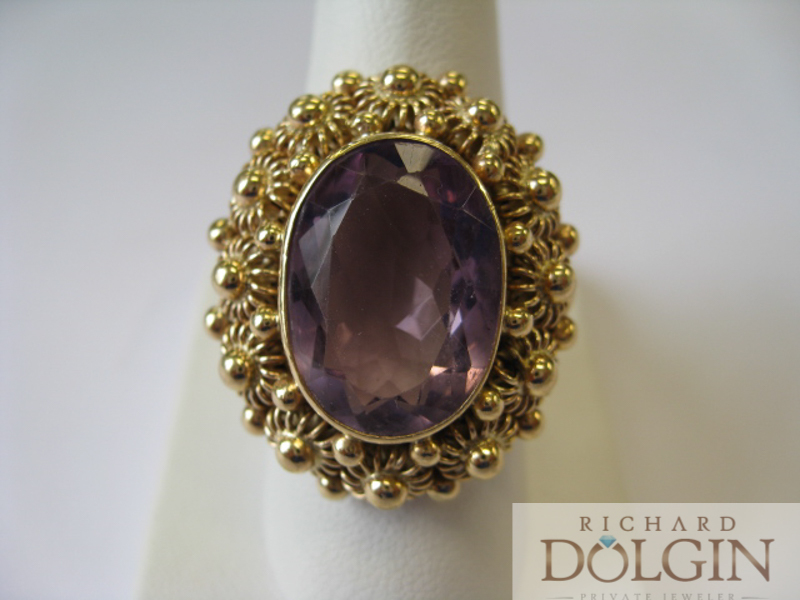 We have been lucky enough to purchase true vintage jewelry from estates over the years. 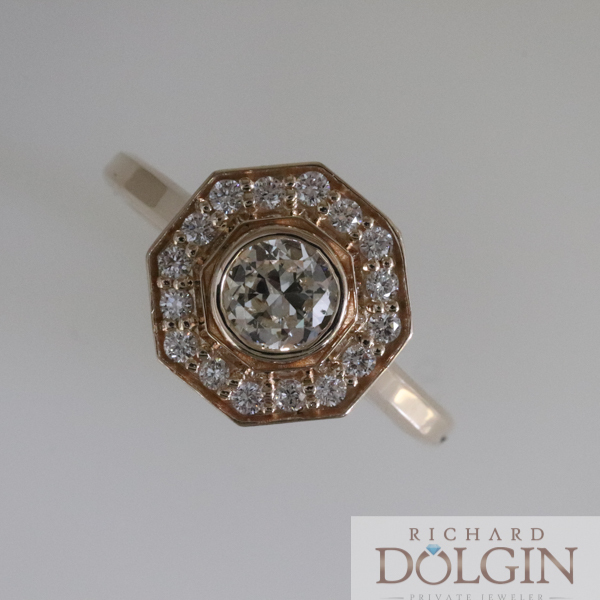 At Richard Dolgin Private jeweler we use our design expertise to custom craft new jewelry inspired by Art Deco and antique designs as well. 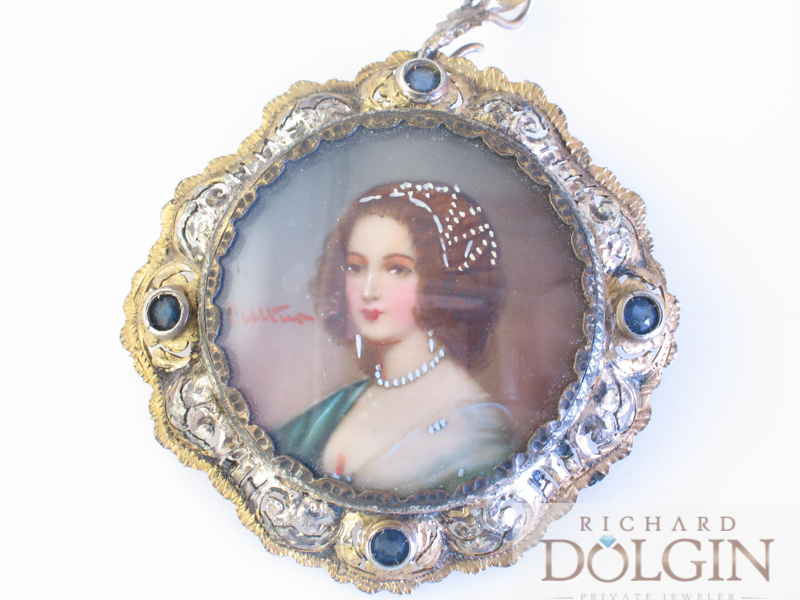 These jewelry designs are truly timeless and never go out of style. 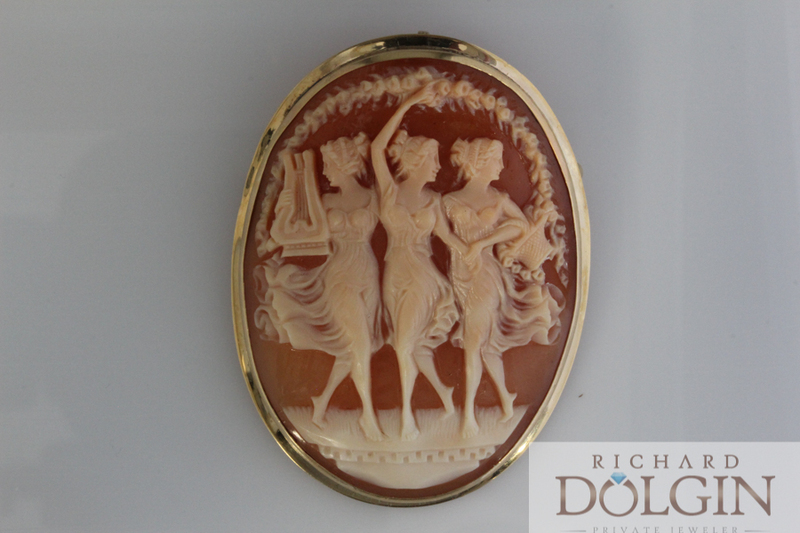 Here are some images of Art Deco and antique inspired jewelry. Halos have been really popular for the past ten years. The trends we are seeing today are moving towards updated halos. The updated halos are using oval and marquise gemstones with different shapes and sizes of diamonds in the halo around the center stone. 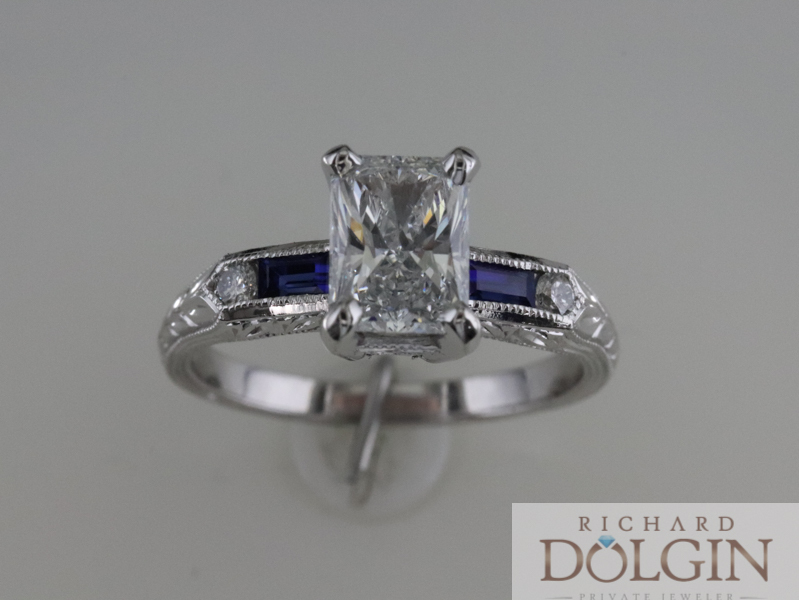 These styles are very unique and can make a ring a true conversation piece. Here are some images of some updated halo jewelry pieces. 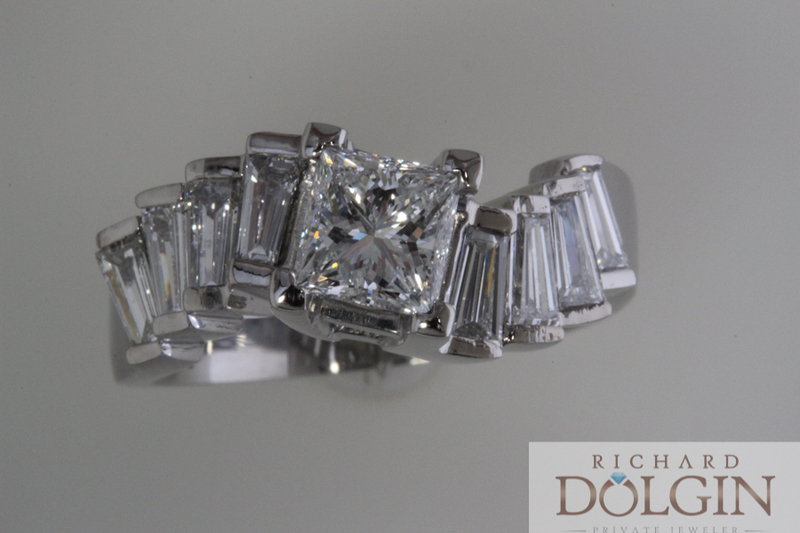 Baguettes are certainly making a resurgence in style with their elongated shape making fun and fashionable jewelry. Baguettes can add to any jewelry design adding a different style element. Baguettes set up beautifully in wedding bands. 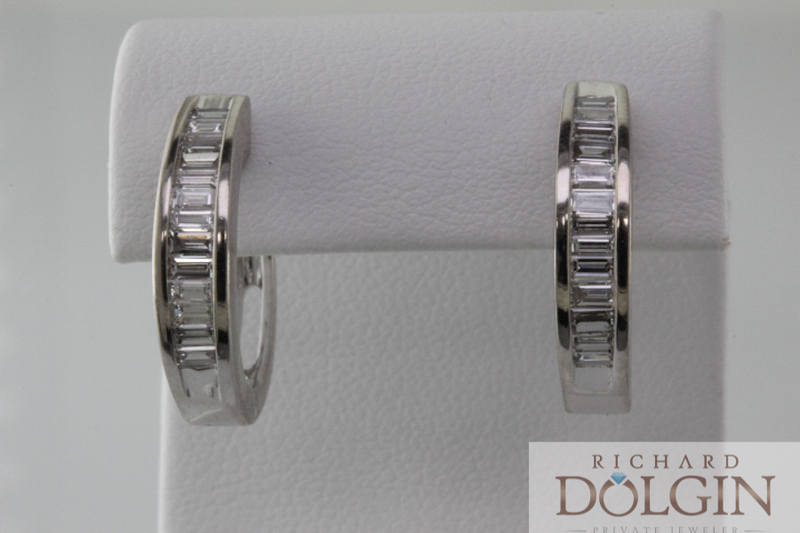 There are many different styles of anniversary bands and eternity bands that are complemented with baguette diamonds. 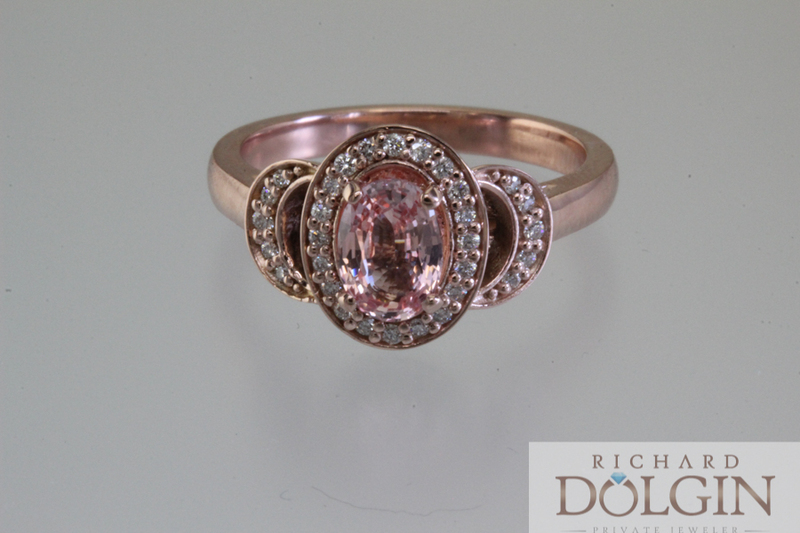 Here are some pictures of jewelry we have created using beautiful baguettes. Pearls add elegance and luxury to any look. Pearls have always been a wonderful fashion statement. Pearls should be a part of any modern jewelry collection. 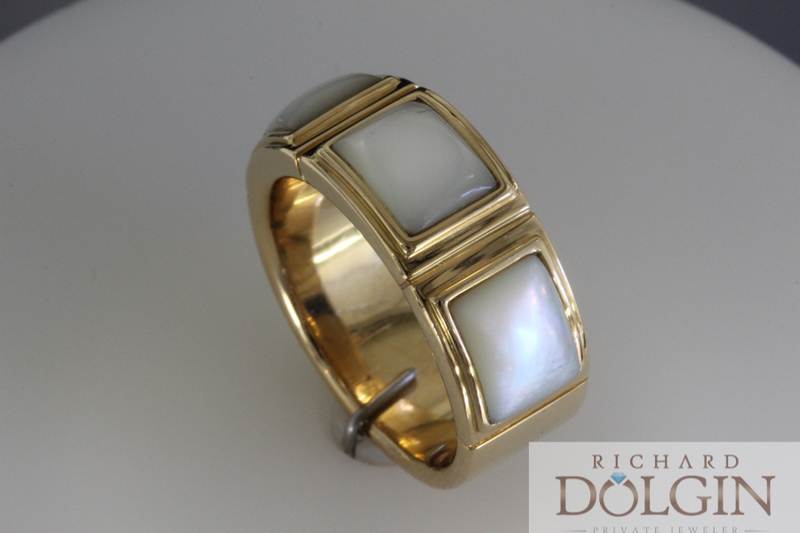 Pearls make great set jewelry; having them in a matching ring, pendant and bracelet can create a sleek look. 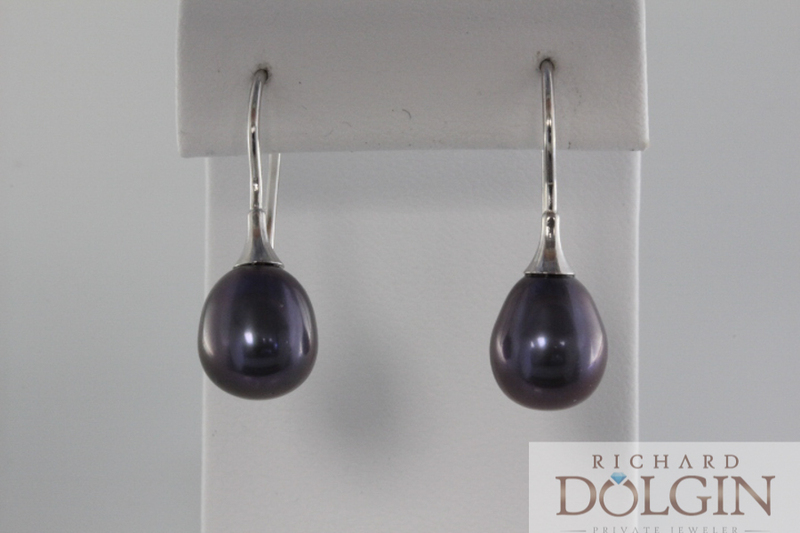 Here are some pictures of pearl designs that are modern and fun to wear. Trends in jewelry are always changing. It is fun to add to your jewelry collection stylish new pieces that will be fun to wear for years to come. 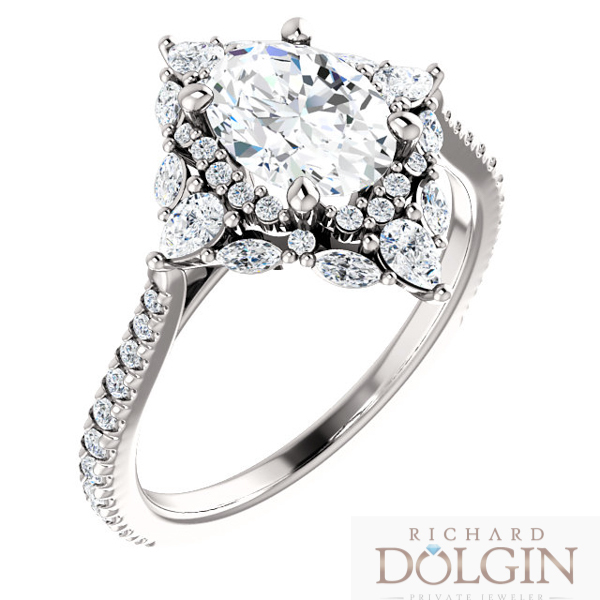 Stop in to Richard Dolgin Private Jeweler if you have ideas for a new piece of jewelry. 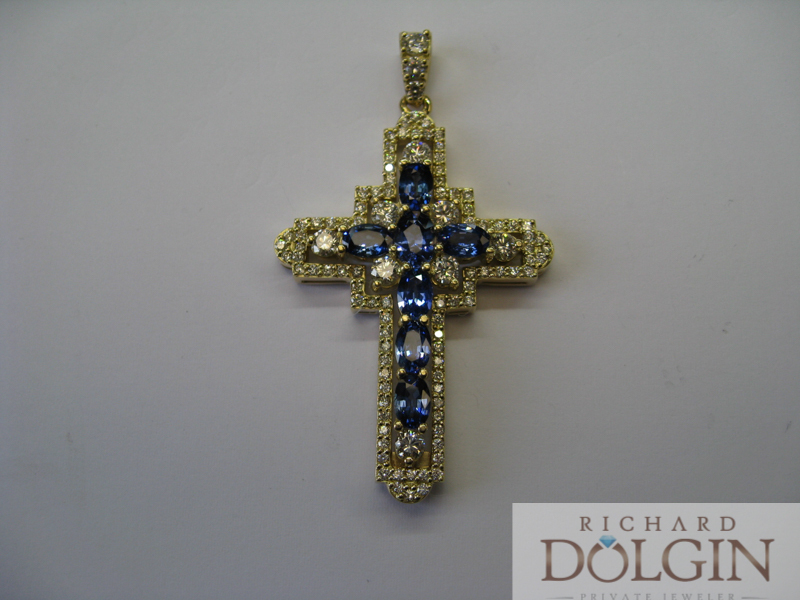 We would love to work with you to update your jewelry collection.